Built in 1839 for the Midland Counties Railway. 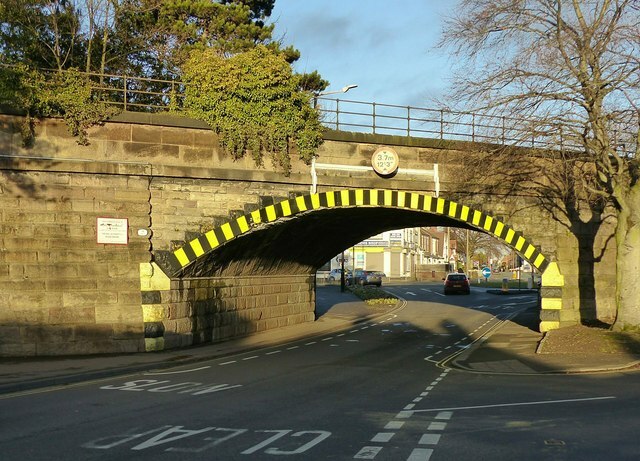 Listed Grade II it has historical significance as a very early example of a skew arch. See Link for the very comprehensive description of the history of the bridge.